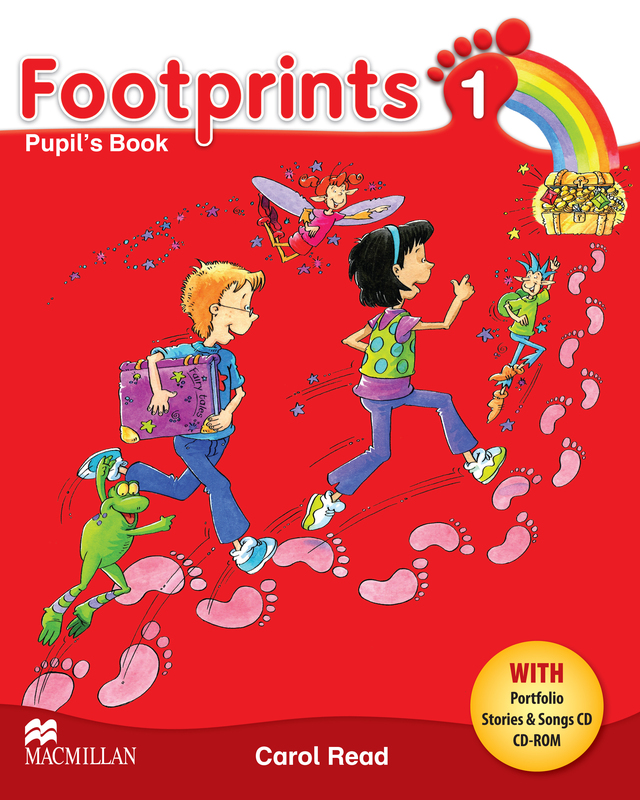 The Footprints 1 Pupils Book Pack contains a Pupil's Book, Stories and Songs CD, CD-ROM and Portfolio Booklet. The components work together, helping children to develop the language skills they need to communicate confidently and effectively. The pack covers nine units of material and a variety of festivals throughout the year.